Island Car & Bike Hire is the #1 value for money car & bike Rental Company in Rarotonga with 3 convenient locations around the island. Our slogan “Lowest Prices Guaranteed” says it all! Our main branch is in Arorangi on the western side of the island with the other two branches being located in the main town of Avarua opposite the Punanga Nui Market and at popular Muri near Manuia Beach Resort on the eastern side. 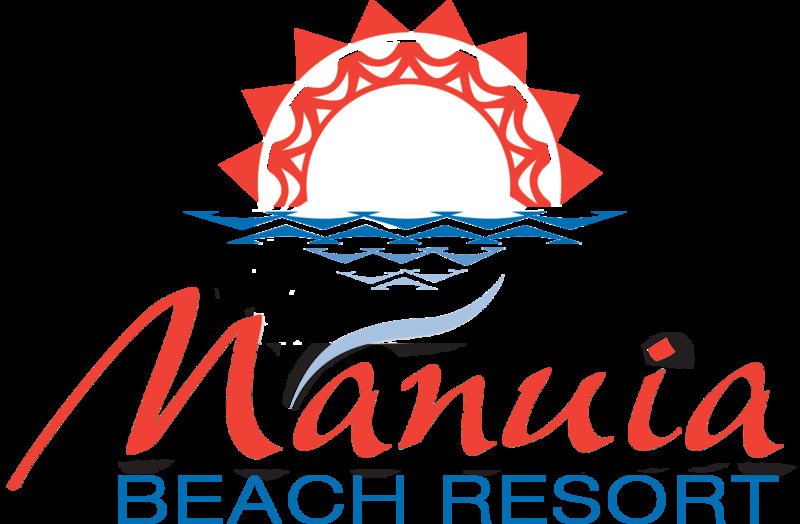 Open 7 days a week and offering a free pickup and drop off service to all Cook Island resorts we pride ourselves on being able to offer friendly and efficient service in true Cook Islands tradition. We have a very large selection of vehicles, from 125cc fully automatic and semi automatic scooters, 125cc clutch bikes, eco friendly push bikes, small economy cars, fun convertibles, medium , large cars and family people movers and coaches. To obtain the best rate it is often advisable to pre book by internet however if you would prefer to wait until you are settled into your Rarotonga accommodation we are only a phone call and a few minutes away.